Final ABS results for 2015 confirm that last year was the strongest ever for new home building activity, said the Housing Industry Association (HIA). “During 2015, just over 220,000 new dwellings began construction,” HIA Senior Economist Shane Garrett said. “This represents growth of 11 per cent on 2014, which was itself the previous record holder for new home activity. “It is impossible to overstate the importance of new home building in supporting economic activity over the past few years. “The mining slump left a big hole in economic growth, which residential building has partly alleviated, providing much needed employment in construction. 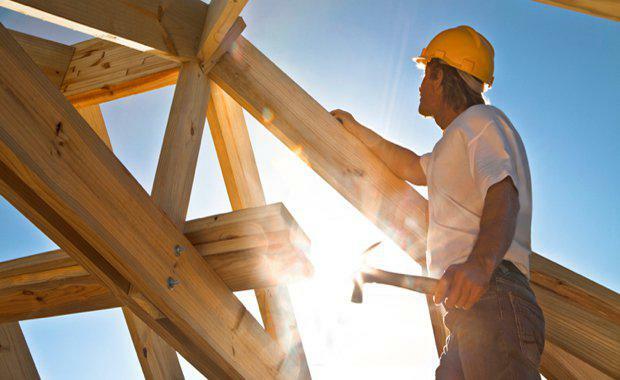 “Under current policy settings, new home building is then projected to fall below the levels required to provide for Australia’s long term housing needs. planning process and doing more to deliver shovel-ready residential land. "In the absence of serious housing policy reform, there is a real risk that we will fall behind in the race for better living standards. "During the 2015 calendar year, the largest increases in new dwelling commencements occurred in New South Wales (+19.1 per cent), Tasmania (+18.8 per cent) and Queensland (+18.7 per cent). Starts also increased in Victoria (+17.3 per cent) and the ACT (+6.0 per cent). Commencements fell in the Northern Territory (-22.4 per cent), Western Australia (-12.0 per cent) and South Australia (-9.4 per cent) during 2015.